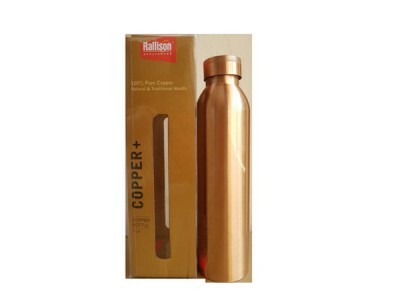 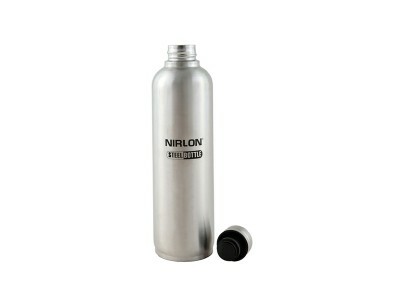 Nirlon Single walled insulated water bottles are made of high quality food grade stainless steel. 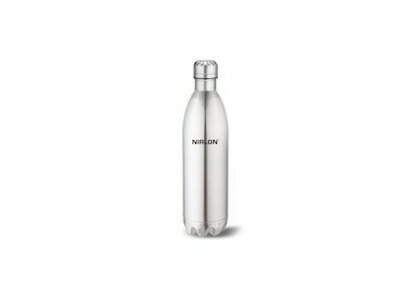 No BPA, chemicals nor metallic tastes. 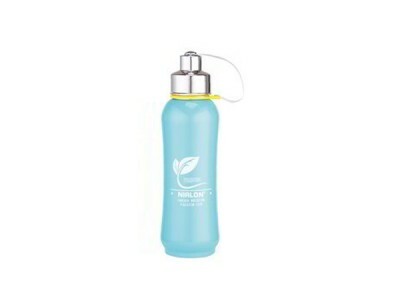 It's designed to be lightweight, reusable, sustainable and environmentally friendly, making them great for long hikes, days on the beach, hot yoga classes, golf, long road trips or everyday office use. 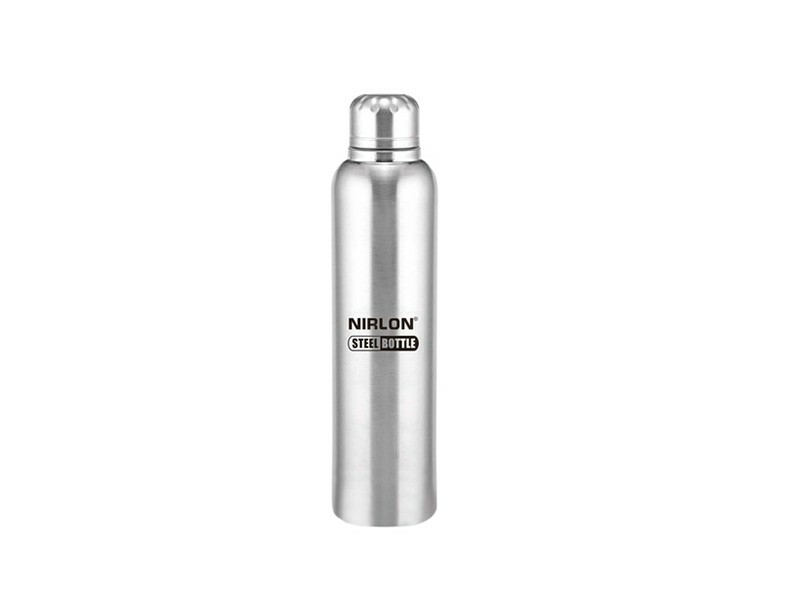 Even when filled with ice, the exterior of your Nirlon will never leave a puddle on your desk, drip on your shirt, or sweat in your bag. 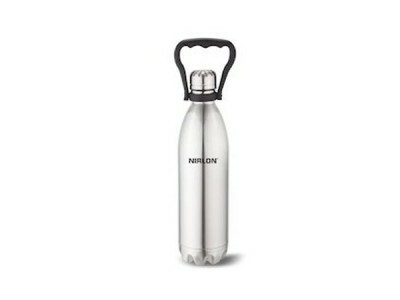 Nirlon Stainless Steel Freezer Bottle Single insulated is the ideal bottle for your fresh water drinks. 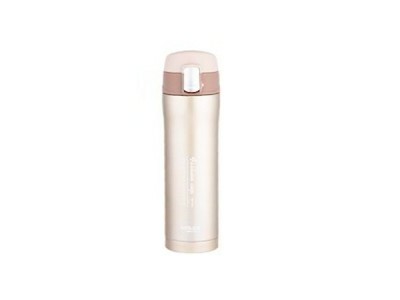 It preserves flavour and freshness, and doesn't hold smells from previous drinks. 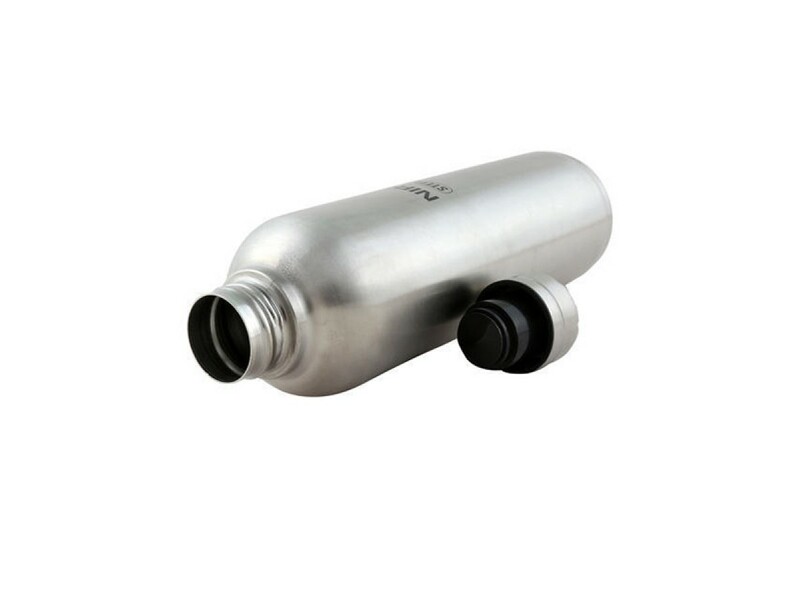 The water is kept in darkness, thus reducing the oxidation that breaks down the healthy enzymes when fresh water comes into contact with the air. 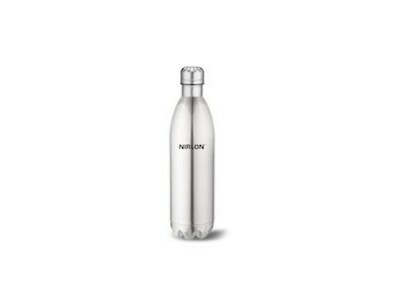 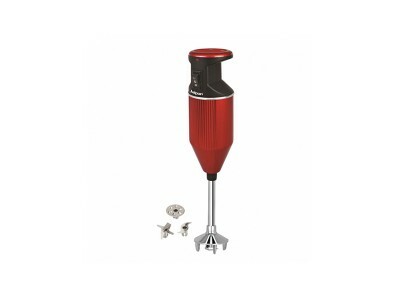 With a stainless steel body, it is dishwasher safe and is durable for use on a daily basis. 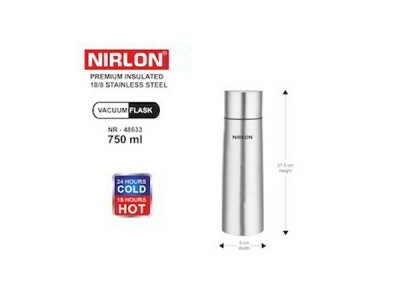 Durable Stainless Steel Interior & ExteriorFOOD GRADE MATERIAL: Uses food grade 18/8 stainless s..
Lid Doubles Up as a Drinking Cup Unique and useful, the lid of the NIRLON Vacuumized Thermo Steel fl..
Multi-purpose Flask to Store Hot or Cold Beverages: The NIRLON Double Wall Insulated Thermo steel fl.. 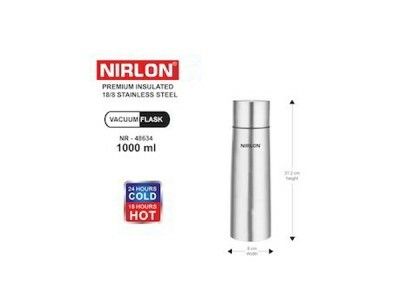 The Nirlon Stainless Steel Vacuum Bottle that is long lasting and ideal for everyday use for childre..
Nirlon Premium Vacuum Stainless Steel Travel Bottle product in your bag will keep you hydrated and f.. 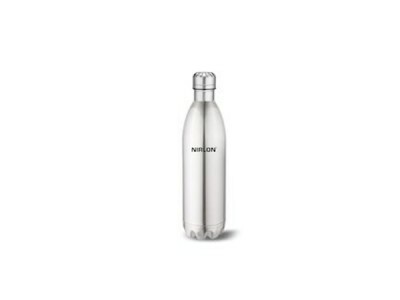 This Elegant Companion Is Guaranteed To Keep Your Drink Hot For 18 Hours Or Cold For 24 Hours; Combi..